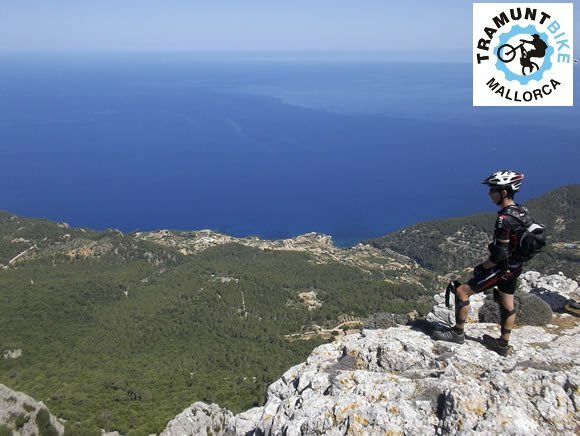 Accumulated Climb + : 1266 m.
Route goes up from sea level to 900 metres to La Mola, always by the north face of the Sierra. With a very technical descent, in some sections, that runs all the way through dense forests of oak trees, ending in Port des Canonge cove. This entry was posted in Mountain, Routes and tagged enduro.